Lutterloh Pattern Making System: I absolutely adore this pattern making system. Unlike computerized ones, you don't need a computer to use it. If your computer breaks down or you lose your power, you won't be able to see any of the fashions, let alone make any patterns. 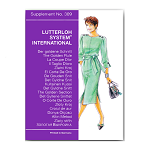 With the Lutterloh system, you'll always have patterns ready to make anytime, anywhere! You only need 2 measurements: bust and hip. That's it! Computerized pattern making systems require many measurements. Then you have to print the patterns out in sections and tape them together like a puzzle. Why spend all that time doing that when you could be sewing? With the Lutterloh way of doing this, it takes only minutes to make a pattern, in one piece, using only 2 measurements and if your size changes, you won't have to go out and buy a whole new pattern! You can make patterns to fit you, your friends and your family! Another wonderful thing about it is that if you have to make any adjustments to any part of a single pattern, then that same adjustment gets transferred to all the patterns since they're all based on the same mathematical formula. This alone has saved me hours of pattern alterations that I normally would have to make with regular commercial patterns since all of them are different. I can't say enough about this product, I just love it! 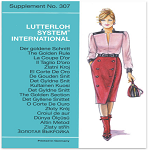 View the Lutterloh fashions found in their catalog! Make any of these fashions for anyone! One pattern, any size! 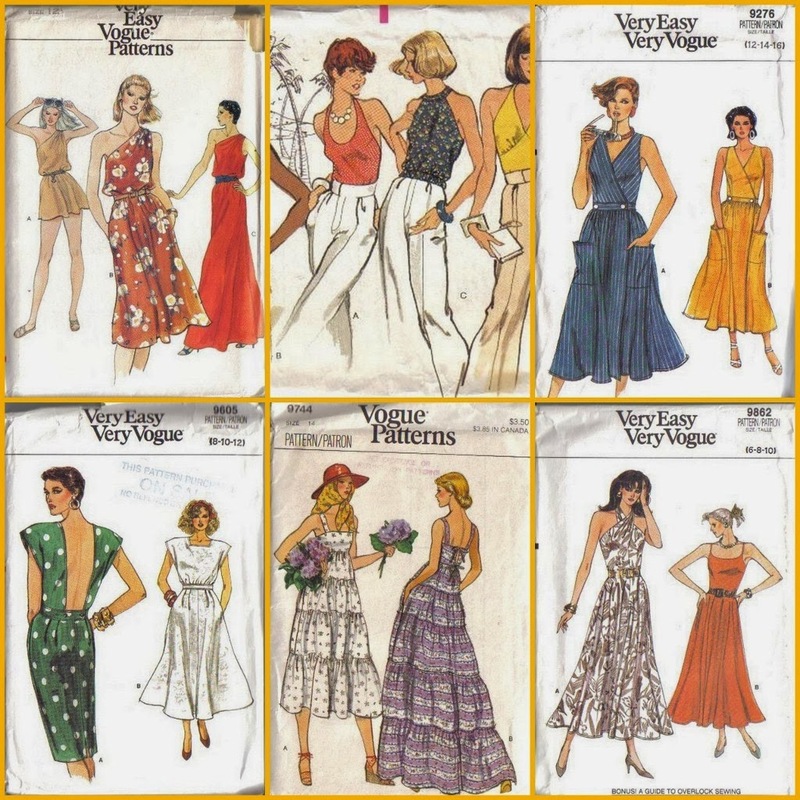 Can you imagine what it would cost to buy all these patterns separately, even if you collected them over several years like I used to do? 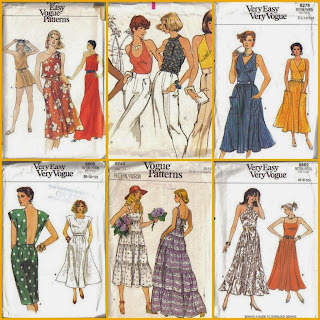 Even if you bought these many commercial patterns for .99 each, you'd still come out ahead!